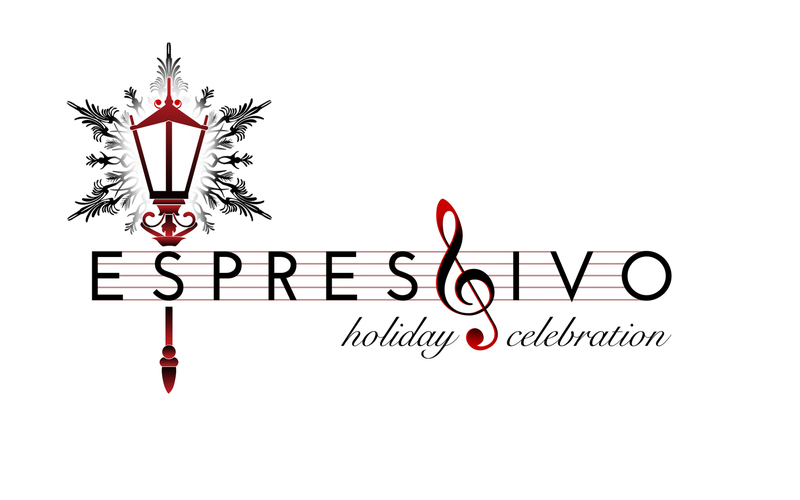 ESPRESSIVO Tickets are now on sale! DW Poppy Music Department’s annual fundraising concert will be taking place on Wednesday, December 5, 2018. This year’s holiday spectacular involves more than 200 student performers in 5 concert bands (including the Elementary Honour Band), 2 concert choirs, 2 jazz bands, and jazz choir. Please note that performers only require a ticket if you would like them to join you at your table during the concert when they are done their performance. Doors open at 5:00pm and in addition to a night of great musical performances beginning at 6:30pm, food trucks including Big Reds Poutine, Wings, & Helms Mobile Kitchen will have dinner available for purchase from 5-7pm. The evening also includes coffee and desserts, a “balloon pop” fundraiser, raffle, and silent auction. Proceeds from the event help us subsidize costs to participate in festivals and competitions, put on concerts in the community to connect our students outside the school, bring in guest artists to work with our young musicians, and most importantly, to provide instruments and partial tour funding to our students in need who would otherwise be unable to participate, so thank you so much for your generous support! We encourage families put purchase their tickets online, but if you do not pay school fees online, you can pay with cash/cheque (payable to DW Poppy Secondary School) in the band room. Please note that this event sells out most years so order your tickets soon! Thanks so much and we’ll see you on December 5th! Previous Previous post: Neufeld Farms Round 2 Is Now Live!